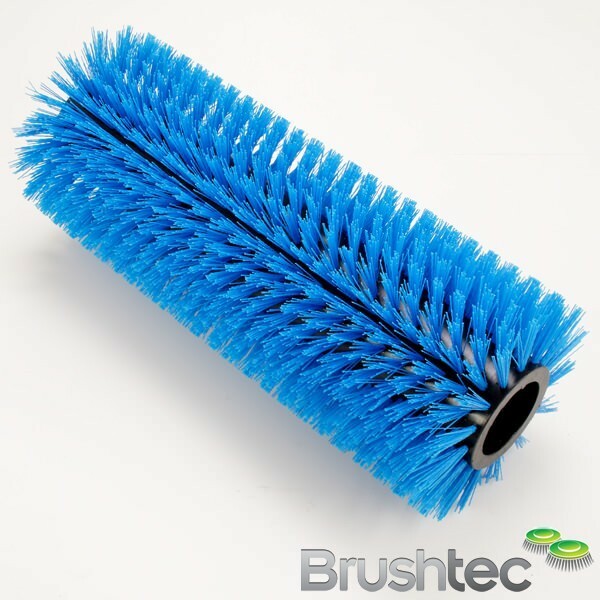 We specialise in the consultancy, design and manufacturing of brushes for cleaning equipment manufacturers. 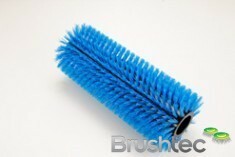 Brushtec works closely with its customers on their product development to offer innovative custom design solutions. 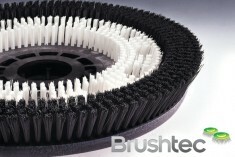 Prototypes are developed before volume production runs. 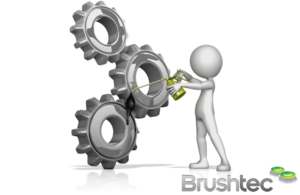 Our OEM customers rely on us to design for optimal machine performance. For an insight into our range of specialist tooling and machinery in action.